YES! 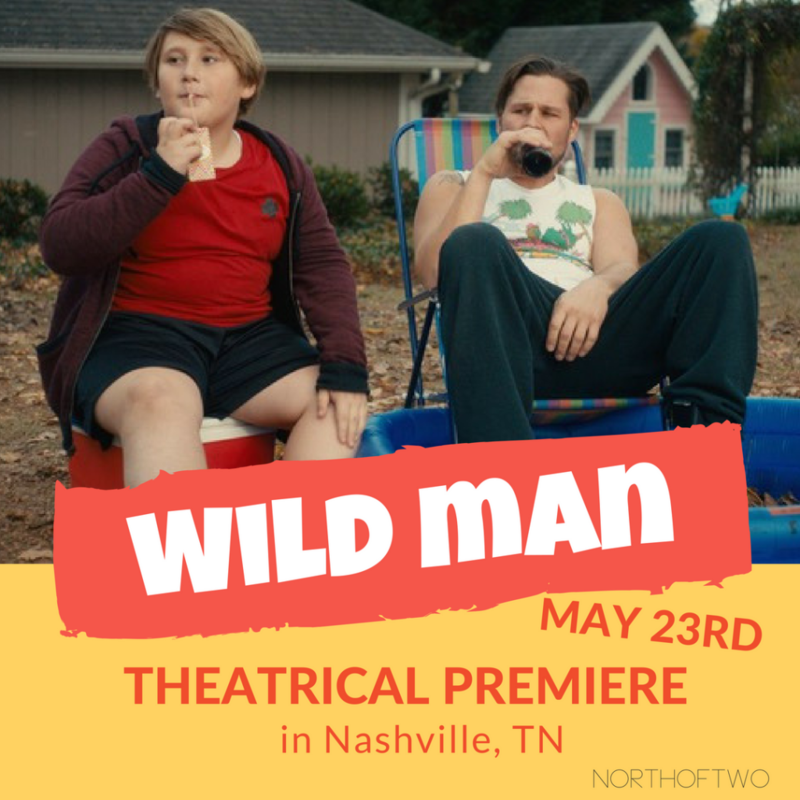 A Theatrical Premiere date for “Wild Man” has finally been set – In Nashville, TN this May 23! As we mentioned earlier this year, the filming of “Wild Man” took place in Tennessee back in the late 2015, so we are excited to learn that the Theatrical Premiere takes place back where it all once started. 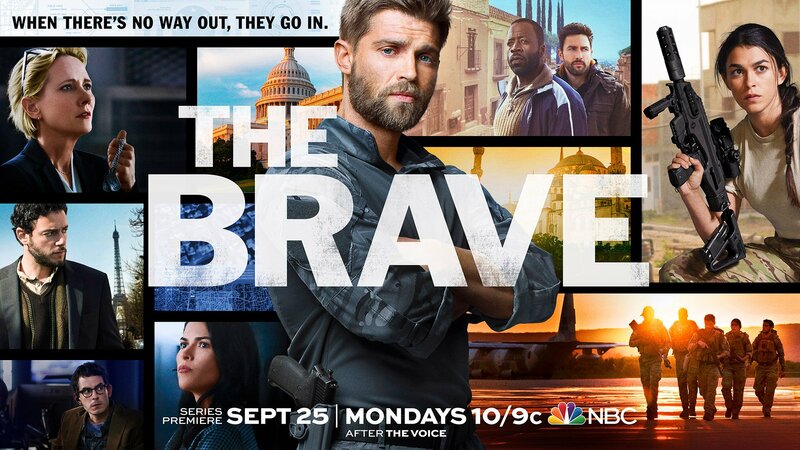 The Story: When he’s sentenced to 90 days of house arrest, Bo meets Elliot, the awkward kid who lives across the street. While bonding over football, these unlikely friends teach each other a little bit about growing up and what it means to be a man. “Wild Man” is directed by Jacquie Phillips and Stefanie Black, and written by Ted Welch and Stefanie Black.